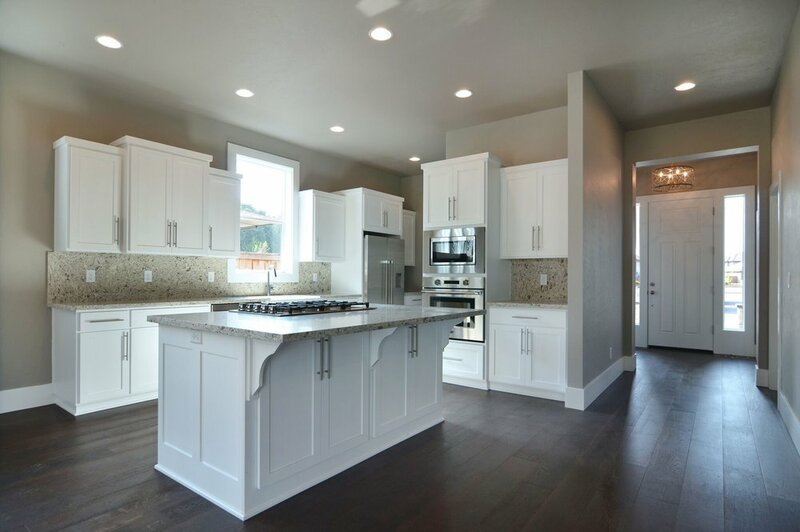 Heitman Custom Homes is a family business that builds affordable luxury homes in the Eugene and Springfield area. 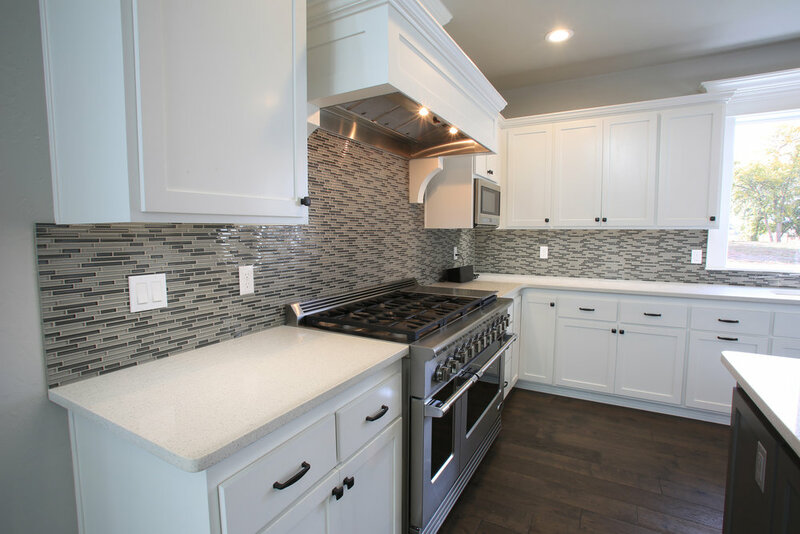 Every Heitman home is beautifully customized to fit the tastes and needs of our customers. We invite you to explore our photo galleries and video walkthroughs to see our work for yourself. If you are interested in purchasing a Heitman Custom Home, please contact us for more information. 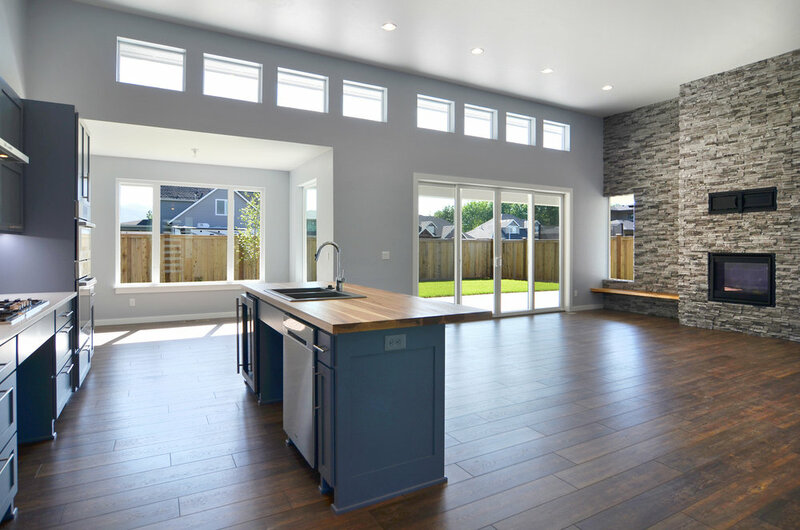 Dan Heitman has been a builder of fine new homes in the southern Willamette Valley for the better part of the last two decades. Dan is committed to providing high quality craftsmanship, and unbeatable customer service. He stands by his work, taking care of Heitman home owners from the beginning of the design process, until long after the keys have been handed over. 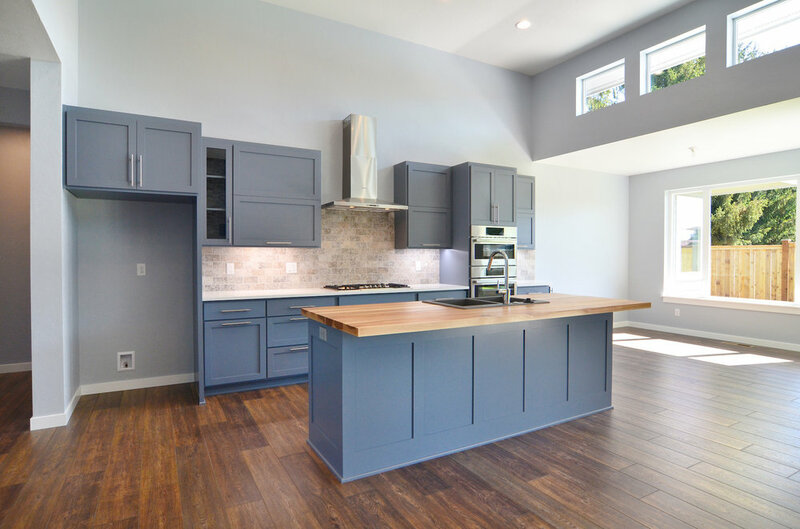 In addition to completely custom floor plans, Heitman Custom Homes offers a catalog of family tested designs to fit a wide variety of tastes, budgets, and needs. Here are some of our most popular models; click on the pictures to have a look inside.